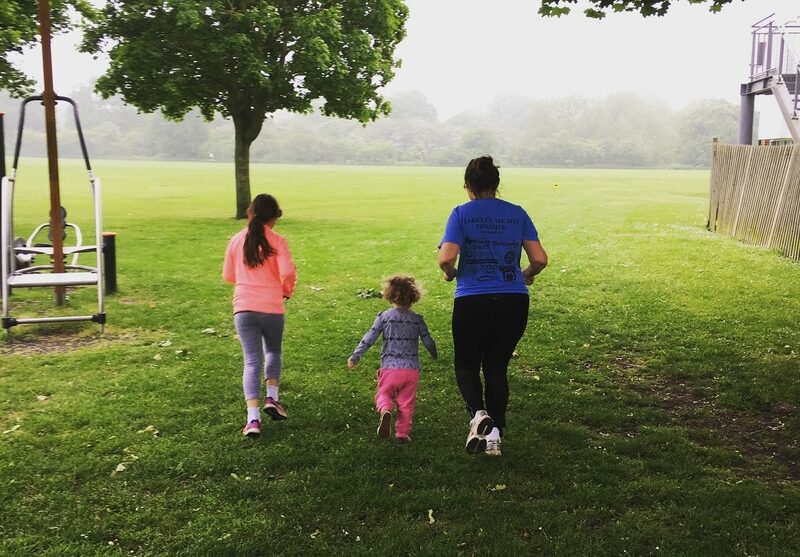 Free Family Fitness Summer Challenge - get moving this summer! Free Fit & Fabulous Summer Challenge! THE SUMMER HOLIDAYS HAVE LANDED! Whilst it is lovely having the kids home for plenty of family time, finding things to do, keeping them entertained AND trying to keep on top of normal day to day routine is tough. They will be posted at different days/ times so keep an eye out for them! Ideally join as soon as you can so you can do them all in order but it doesn’t matter if you have to play catch up! Plus they are suitable for ALL fitness levels – you just adapt them to suit you. Do them together as a team and encourage your children to be fit and healthy with you. You can do them ANYWHERE…on holiday, on the beach, in the park, at home…no equipment needed! Adults have a downloadable sheet to tick off each challenge completed. Children have a colouring sheet (each challenge gives a colour that needs to be coloured in when completed). These are found in the closed group once you’ve joined. Can you do them all? ☀️Plus recipes, tips and advice! Alongside the challenges, I’ll also be posting some family friendly recipes to try (get the kids cooking!). There will also be lots of tips and advice to have a happy, healthy summer. Which means it is a safe space to ask questions, share pics and generally support each other over the summer hols! It’s a pop up group so it’ll only exist until September!